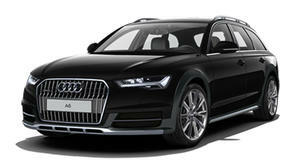 Black is the new, um, black, in the automotive world. 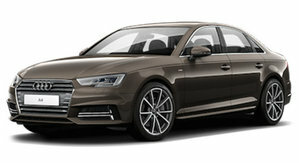 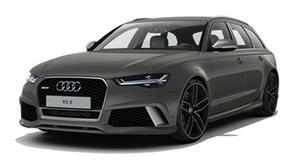 And now Audi has joined the party with the A4 Black Edition. 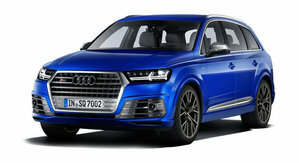 But does the addition of some styling elements and a beefier suspension come with a commensurate lift in performance? 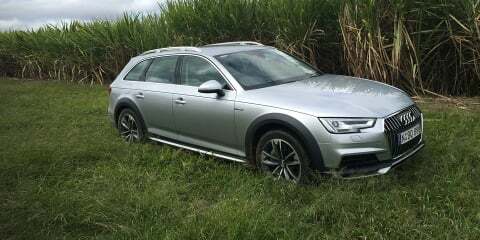 It's Halloween, so James takes the 2017 Audi A4 allroad on a spooky adventure. 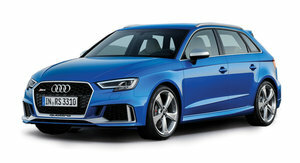 Will he make it back? 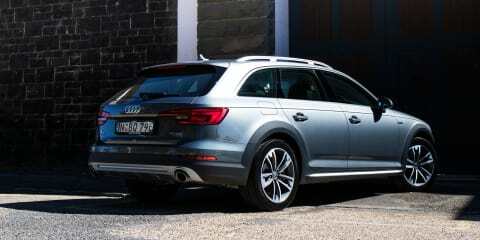 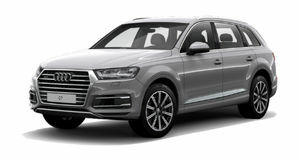 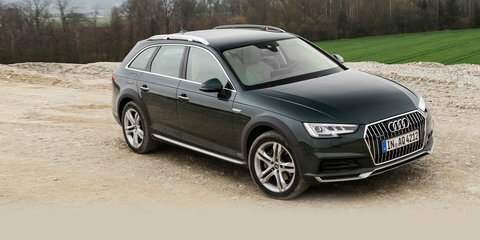 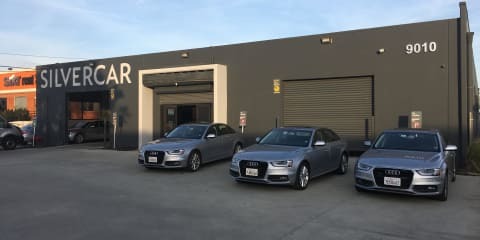 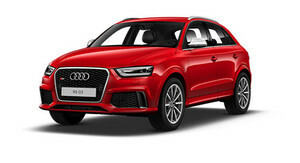 Launched in 2012, the Audi A4 Allroad has been a huge success locally. 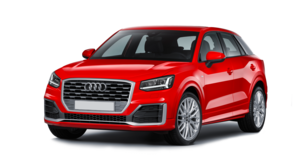 So, does the 2017 version live up to its predecessor's success? 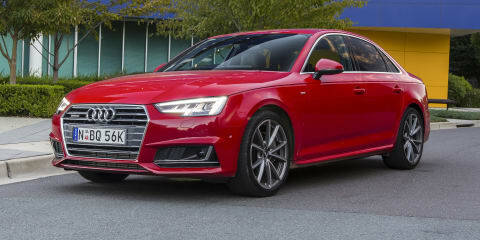 Audi's all-new A4 Avant is now out in the open, so we take it out into the open. 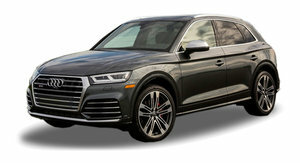 How does it go? 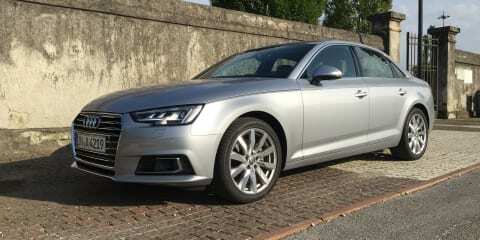 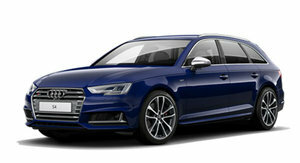 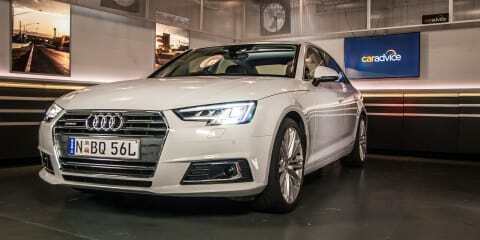 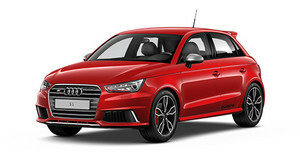 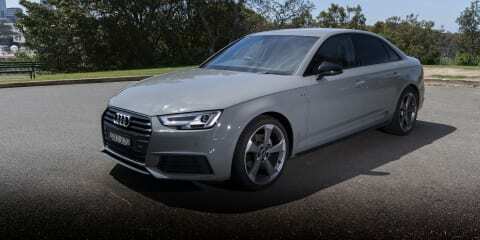 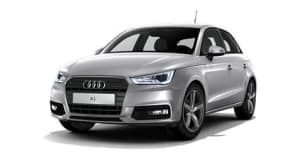 The entry level Audi A4 1.4 TFSI might just be the pick of the range. 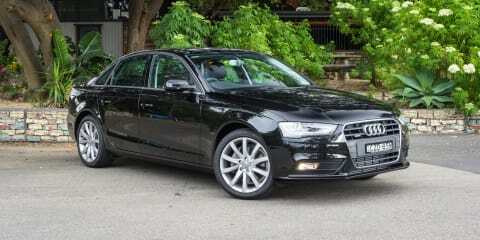 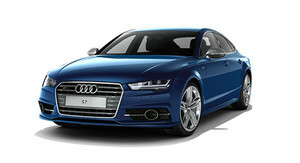 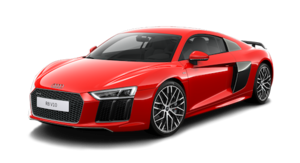 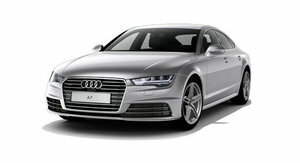 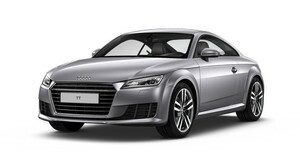 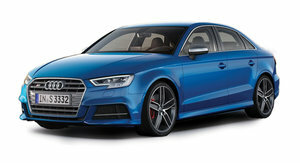 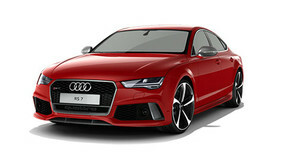 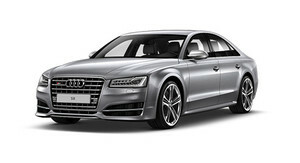 The Audi A4 has been endowed with minor changes as befitting a vehicle of such enduring popularity. 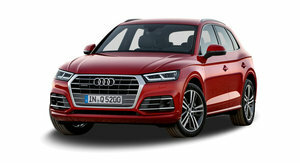 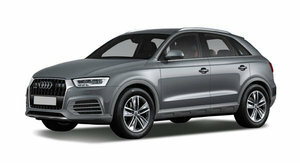 Here we get our hands on the 2.0 TDI quattro S tronic Sport for our first local drive. 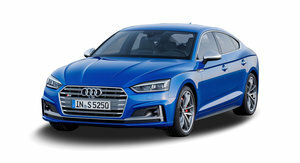 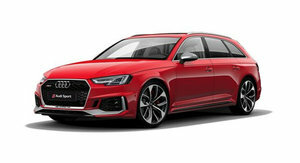 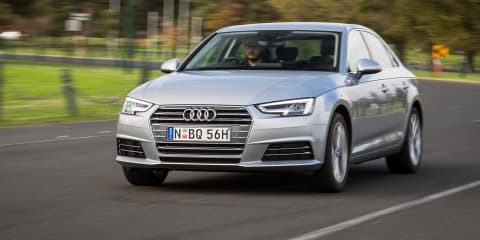 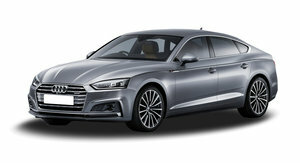 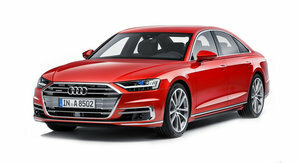 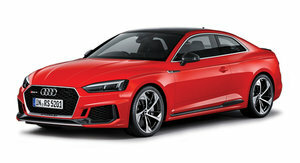 Audi's ninth-generation A4 might look similar to the model it replaces but it's 90 per cent new and bristling with the latest technology. 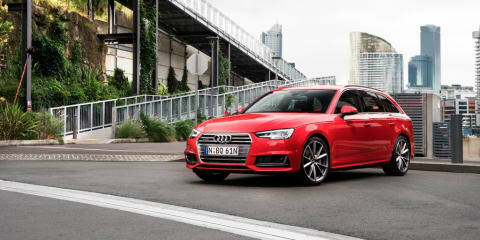 With the impending release of the 2016 Audi A4 range, we take a last look at the outgoing Audi A4. 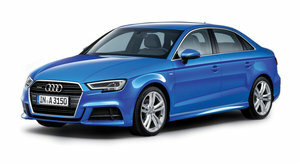 It's still a vehicle worth considering, especially if you can snag a run-out bargain.